Can’t wait for The Cup to Commence. First of all, Wavin’ Flag (Official FIFA World Cup Theme). Loved it. Football, That’s what fills low days with highs & dullest with excite. 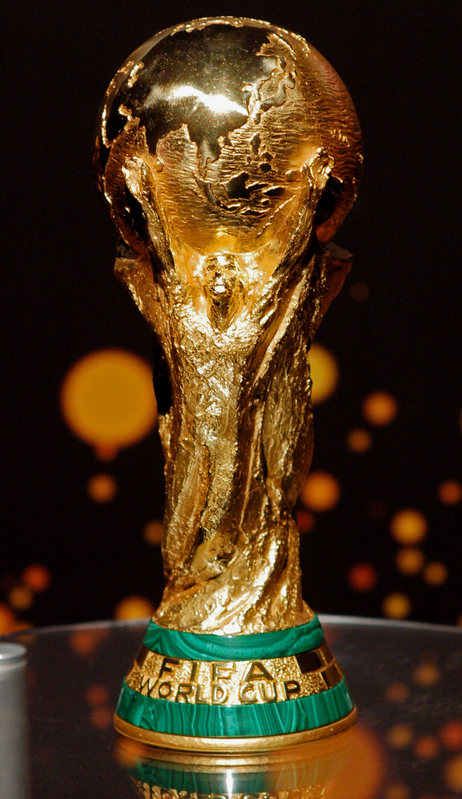 It just cant better when FIFA World Cup is to start immediately after your exams getting over. True Entertainment for a month. GUARANTEED. Hope to have a Great World Cup. « Not The Best. Still Special. You are currently reading Can’t wait for The Cup to Commence. at Maulik Bengali's Blog.